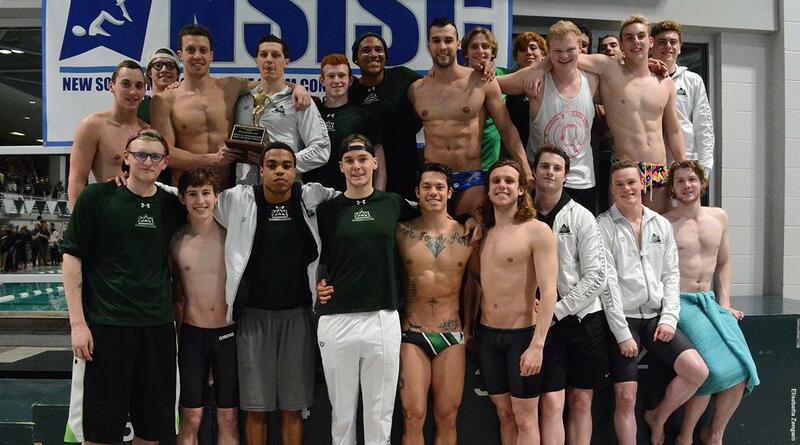 On Feb. 18, the Delta State men’s swim team competed in their final day of the NSISC Championships. After four days of intense competition between many different swim teams, the Statesmen pulled out of there with the silver. The NSISC was hosted right here in Delta State’s very own pool. 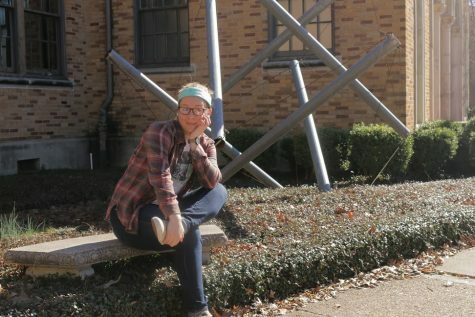 The campus was booming with people from all over the state and surrounding area. The DSU Aquatic Center itself was packed with fans, cheering their favorite teams on. When the Statesmen took their places, and began to stretch and warm themselves up, it was obvious who’s pool this really was. Statesmen fans- students and alumni alike- were on their feet and filling that room with echoes of encouragement. Throughout the meet, the Statesmen claimed four big first place wins. Sophomore Nathan Sawicki claimed one of these wins in the 1650-Freestyle. Behind him was Freshman Michael Maly. Sophmore Mattia Schirru also brought in a first place win in the 100-Freestyle with a time of 43.86. Senior Matteo Fraschi also pulled in a win in the 200-Breaststroke, with his fellow senior teammate Alex Peach coming in a very close second. The difference in the two statesmen’s times was less than a second. The final victory of the night for the Statesmen came in the 800-Freestyle relay. Sophmore Gabriel Miranda, Junior Cody Lavoie, and Schirru swam a 6:35.98, which was nearly record breaking, as it is the second fastest time in school history. After all these hard-earned wins, the points played out to put the Statesmen in second place overall, falling short of first place to Lindenwood. Even still, it was a good week for the Statesmen. The team swam their hearts out and Coach Kyle Friesenhahn was named the NSISC Men’s Diving Coach of the Year. Needless to say, the Statesmen made our school proud. The swimmers’ season is just about wrapped up. Their final swimming endeavors will occur in Birmingham Alabama for the NCAA championships. The meet will occur between March 8 and March 11. If you can make the trip, it will be worth seeing. Go Statesmen!